Vetty Creations are publishers of embroidery books, kits and patterns, specialising in whitework embroidery. 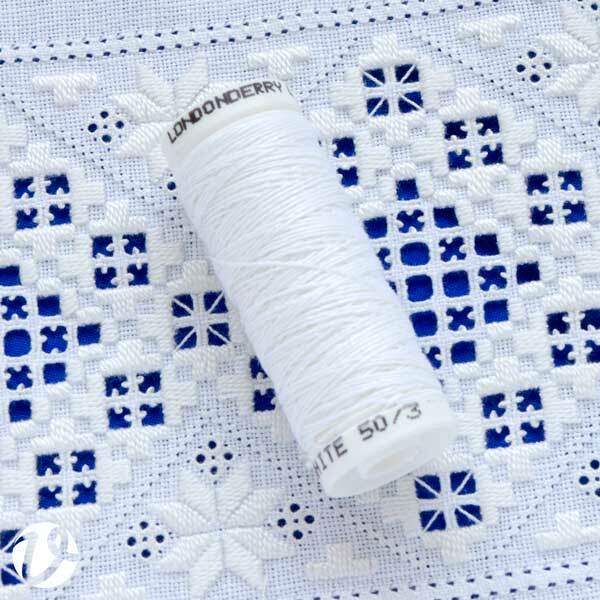 We sell kits and patterns for whitework embroidery, and all our books on whitework. We have a full range of Mountmellick embroidery supplies available for purchase. Click on the links to take you to the appropriate part of Vetty Creations' online shop. Clicking on any of the links below will take you to the part of the shop where it can be purchased.